In this installment, we will cover the basics of LGC Biosearch Technologies’ line of proprietary quencher chromophores for oligo modification. 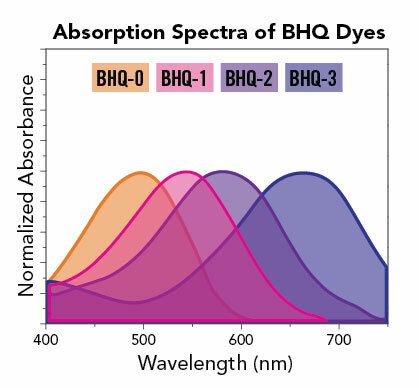 The Black Hole Quencher dyes are often abbreviated to just BHQ dyes, and are numbered according to the range of the visible spectrum in which they are most effective, from zero to three. Before exploring all the different BHQ dye modifications, we should explain a bit about what a quencher actually is and how they are used as oligo modifications. 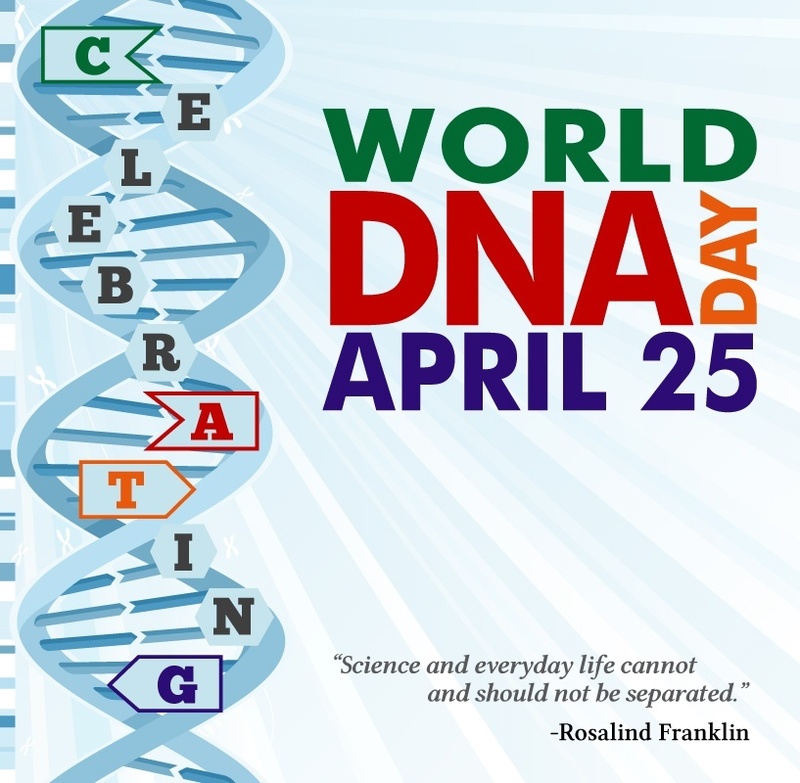 This Saturday, April 25, 2015, will commemorate the 12th World DNA Day - A holiday which is not well known to most people; even those in the scientific fields. Yet, this day represents a celebration of the supreme scientific achievements in genetics and molecular biology. The holiday was instituted on April 25, 2003 as a celebration of the completion of the initial Human Genome Project. This date also has great significance in the history of scientific discovery; April 25, 1953 was the publication date of seminal publications on the structure of DNA in the journal Nature by James Watson, Francis Crick, Maurice Wilkins, and Rosalind Franklin. Three of these researchers later went on to receive the 1962 Nobel Prize for their research. So as you are relaxing this weekend (or working long hours in the lab) take a moment to think about how far our understanding of DNA has come and imagine what the future has in store for us! 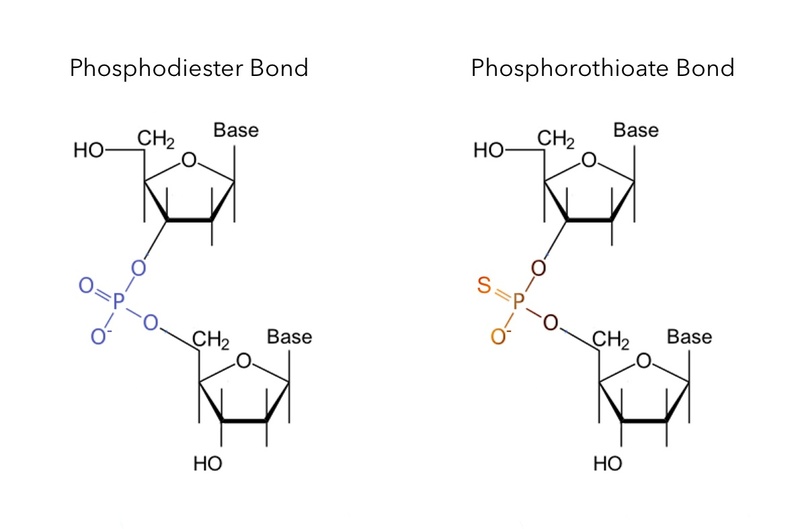 This post in our continuing series, “Know your oligo mod” will cover phosphorothioate bonds, which are available for incorporation into custom oligonucleotides through Biosearch Technologies. 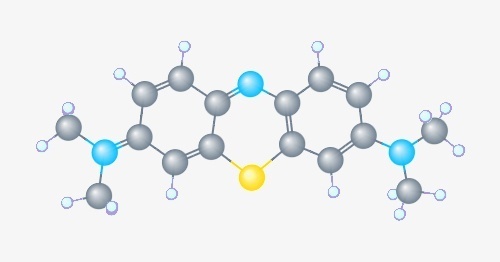 This modification is interesting as it is not an addition of a chemical moiety per se, such as a nonstandard base or a quencher, but rather it is a special linkage between the bases. While the canonical DNA backbone found in nature includes phosphodiester linkages between bases, this bond can be altered to a phosphorothioate linkage along the backbone of the oligo (Fig 1). The chemical synthesis of oligonucleotides allows for the incorporation of a wealth of modifications to an oligo sequence. However, most scientists usually only consider the addition of fluorescent dyes or quenchers to the terminal ends of their oligo to create the prototypical qPCR probe. There exists a wide range of different modification options allowing for a myriad of diverse applications for synthetic nucleic acid chemistry. This article is the first in the Know Your Oligo Mod blog series which will explore the specialty modifications options which Biosearch Technologies makes available for custom oligo synthesis and to highlight some of their potential applications. Different oligonucleotide manufacturers deliver probes and primers in a variety of different measured units including moles (e.g. nmol), molarity (e.g. µM), optical density at 260 nm (e.g. OD), and even the number of reactions a scientist can perform. Although these measured units are all technically correct, it is important to understand what each unit is telling you so you know exactly what you are receiving. In this article, we will quickly cover the basics of each oligo delivery unit to help you make the most informed decision when placing your next order for probes and primers. This is the default delivery unit Biosearch uses for delivering oligos. The quantity of moles refers to the number of molecules present in the delivered amount. 5 nanomoles (nmol) of one probe will have the same number of molecules as 5 nanomoles (nmol) of another oligo even if the sequence and modifications are totally different. Because the quantity of moles is independent of the physical characteristics and sequence of each oligo compound it makes it a very convenient and transparent unit of measure. Similarly, the use of moles makes it very easy to dilute your oligos to a fixed molar concentration. When oligos are measured in moles, we know that we can compare one oligo to another very easily. This is not the case with units such as OD as we will see below. Ribosomes are comprised of two subunits, one small (40S) and one large (60S). The 36B4 gene encodes an acidic ribosomal phosphoprotein P0 (RPLP0), which forms tight associations with the smaller 40S protein (L12). 36B4 protein is part of a pentameric complex that forms a stem-like structure, protruding into the cytoplasm, off of the 60S subunit. This protrusion functions to support the GTPase steps in the translocation of protein synthesis. Why is 36B4 fast becoming the new reference gene for probe-based real time RT-PCR? When to use an internal Black Hole Quencher (BHQ) label in a fluorescence-quenched probe for real-time qPCR. When the sequence length of your probe is 30 bases or shorter, we recommend selecting a conventional BHQ label for the 3' end of your probe. We have noticed, however, that probe lengths longer than 30 bases exhibit high background noise and are frequently nonfunctional. They are too long for efficient FRET quenching, a mechanism that is highly dependent upon the distance between the fluorophore and quencher. A shorter average distance between fluorophore and quencher is optimal for a FRET quenching environment, which is common in real-time qPCR experiments.